Chelsea Self Storage are a self storage company in London covering Chelsea, Fulham and Battersea. 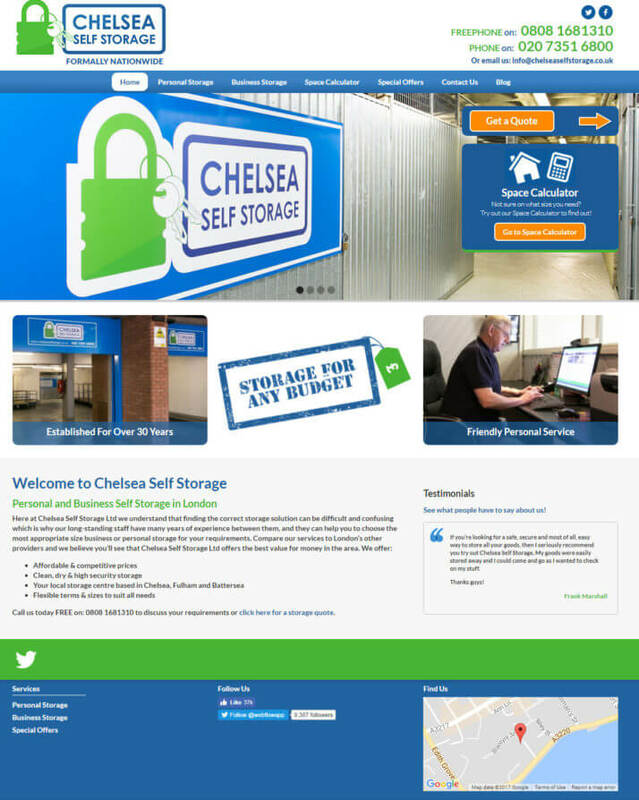 Chelsea Self Storage required a new website design and a digital marketing strategy which boosted their visibility in local searches. 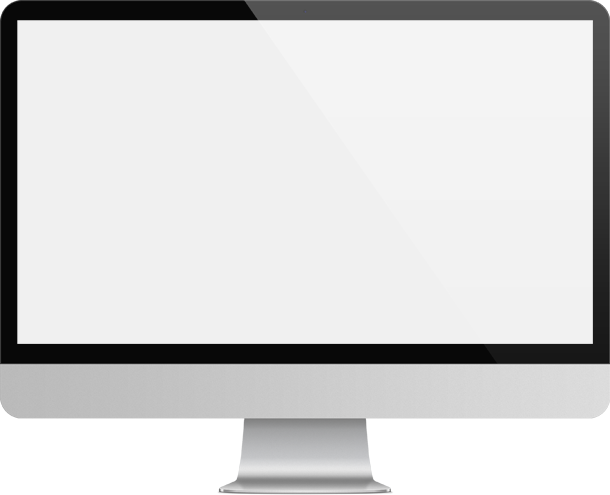 Newly designed website built with a responsive layout to ensure it looks great when viewed on any device. An on-going digital marketing campaign to ensure the website increase its visibility and ultimately provides a great ROI.